Images of the American Civil War (1861-1865). 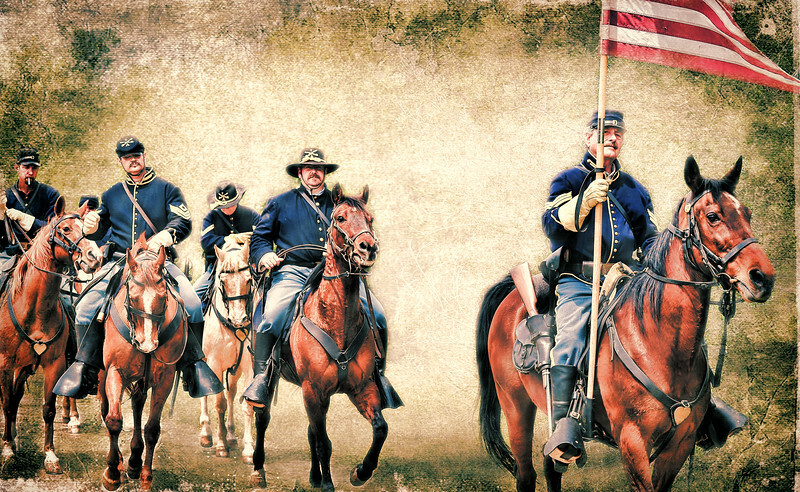 American Civil war 1861-1865. 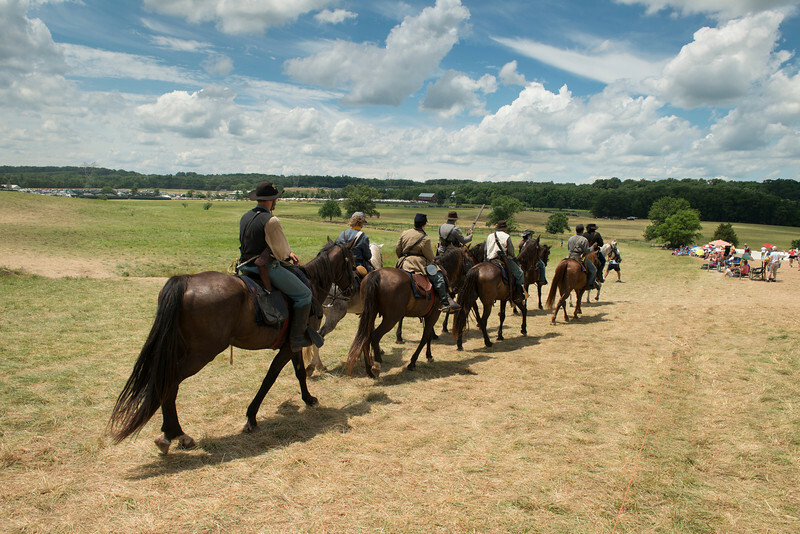 In this image Federal Cavalry ride toward another conflict. 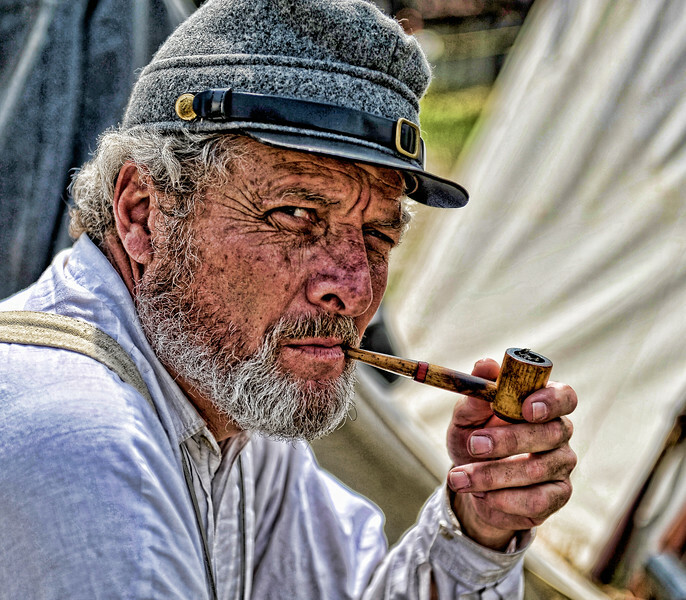 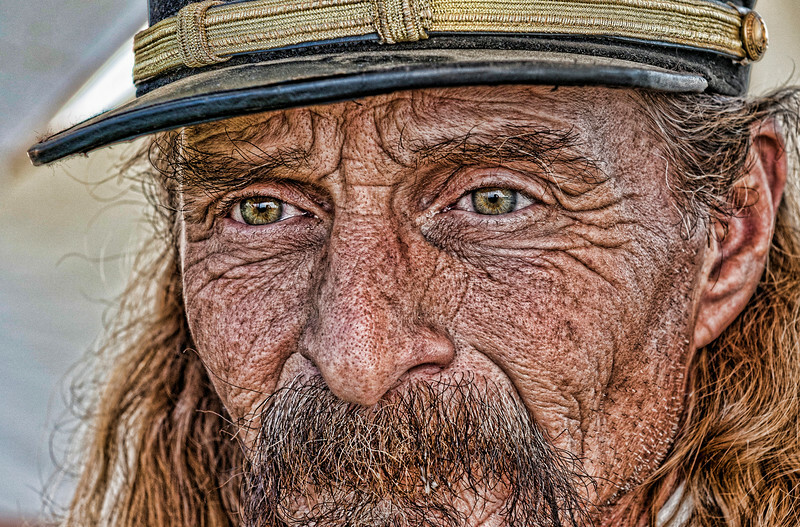 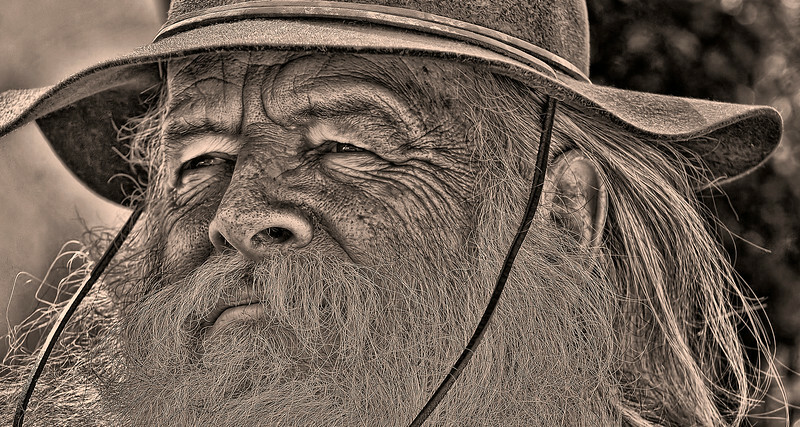 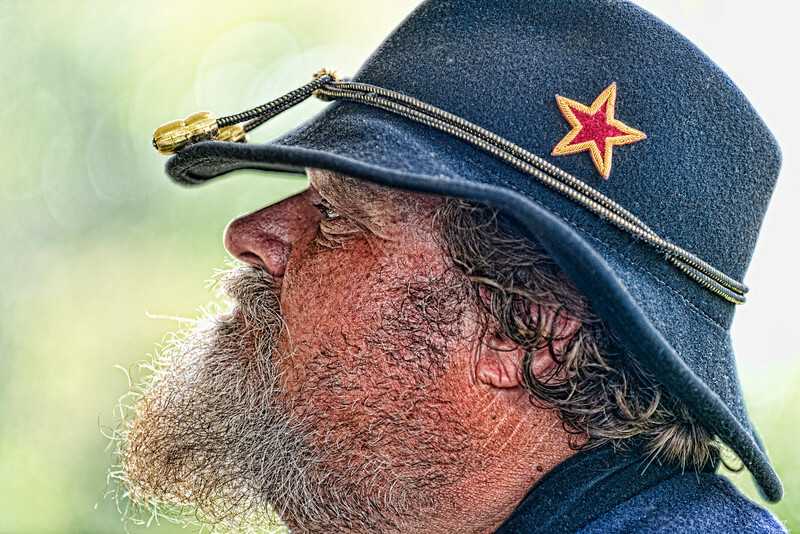 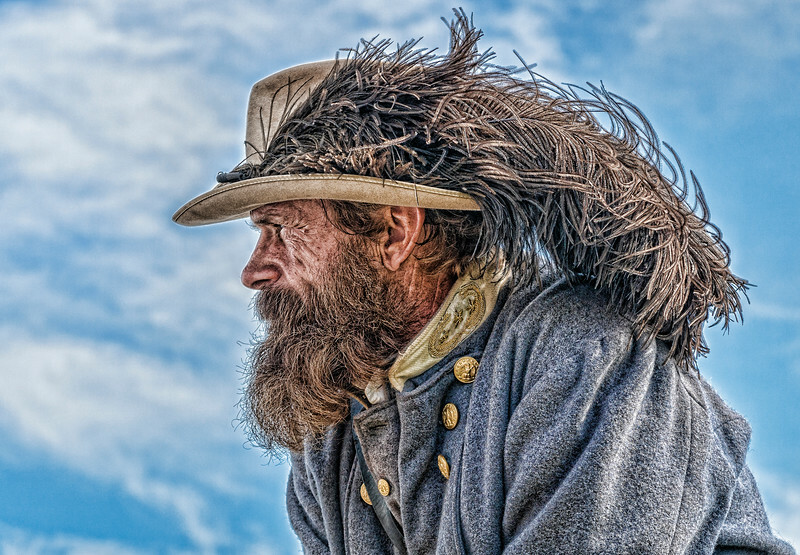 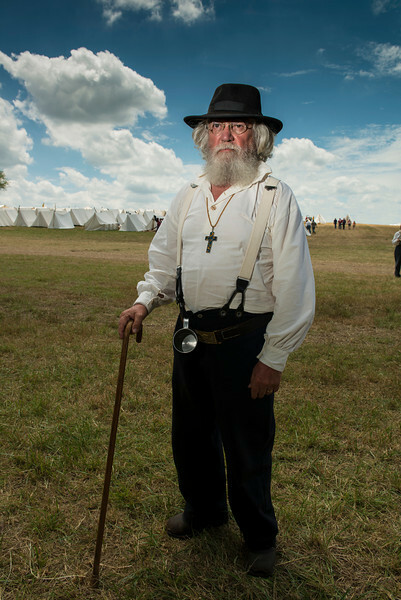 Confederate soldier at an American Civil war reenactment at Gettysburg. 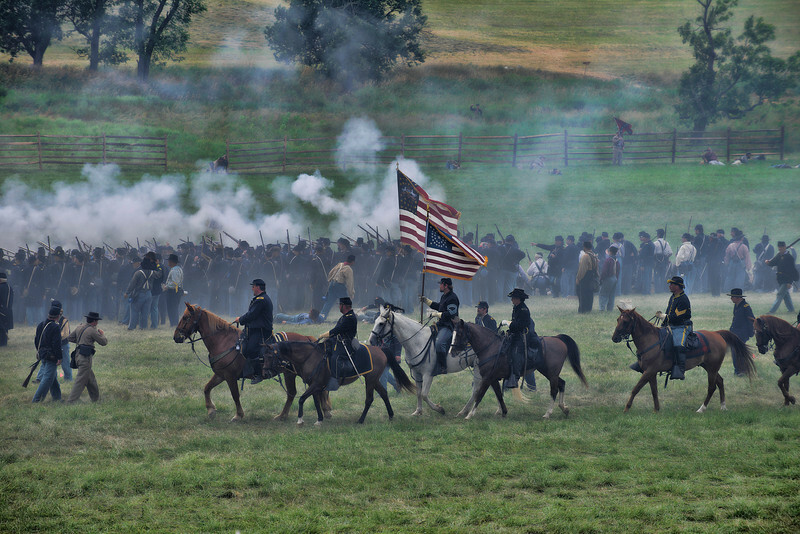 Federal Cavalry soldiers ride with the Union flag flying high during the battle of Gettysburg. 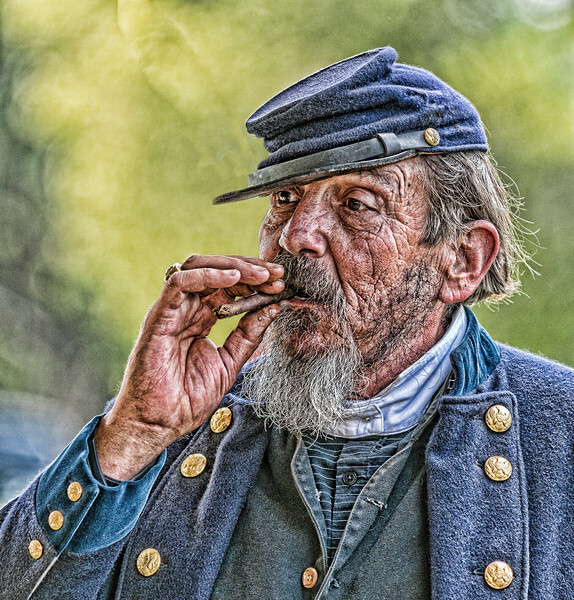 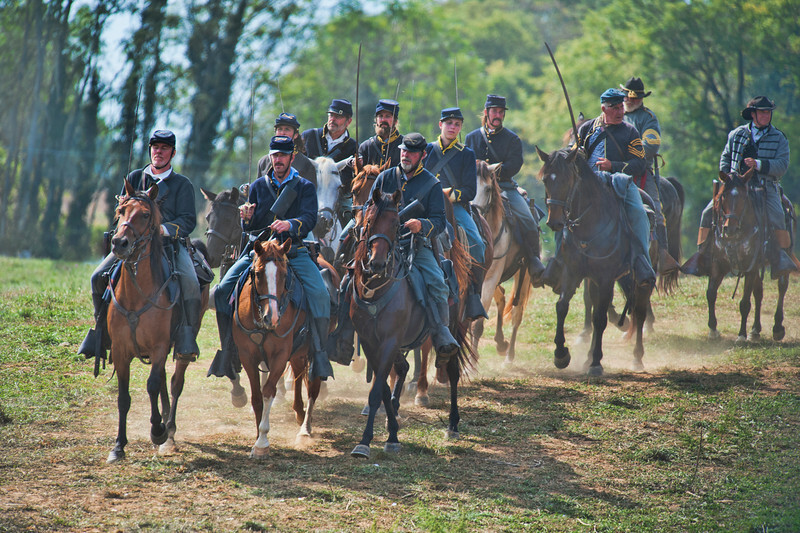 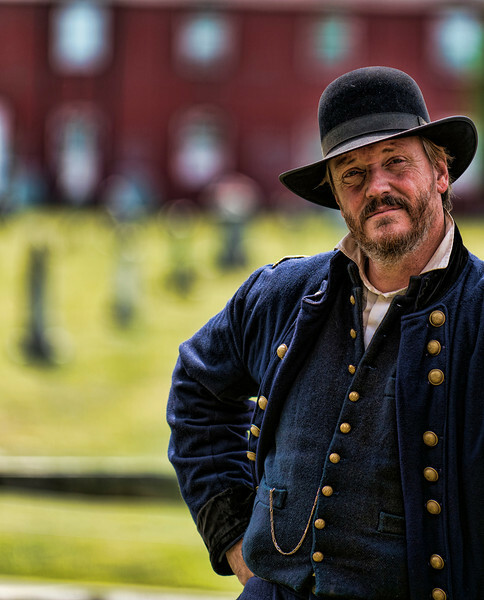 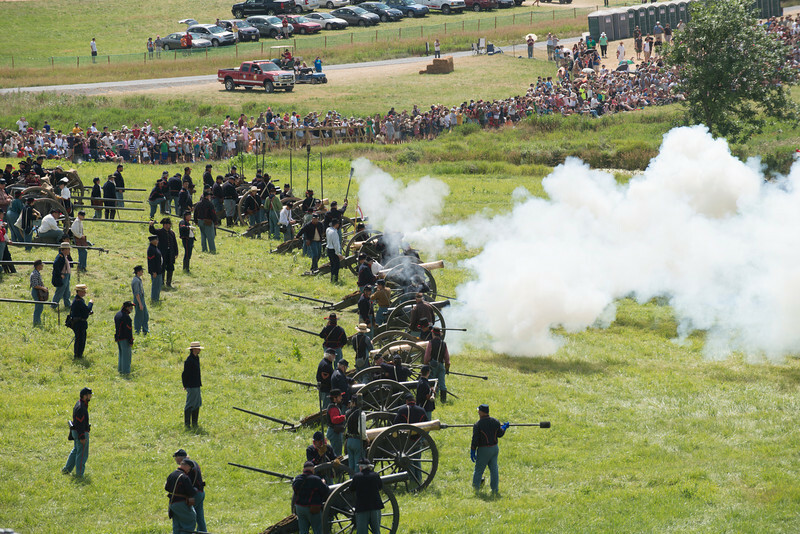 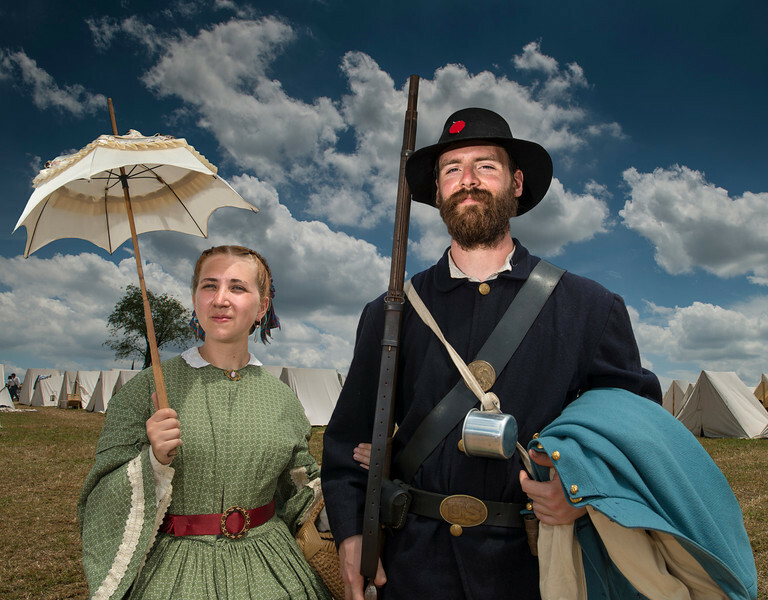 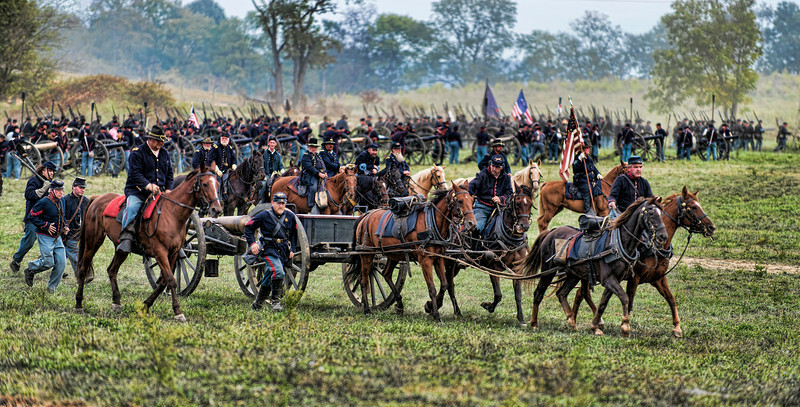 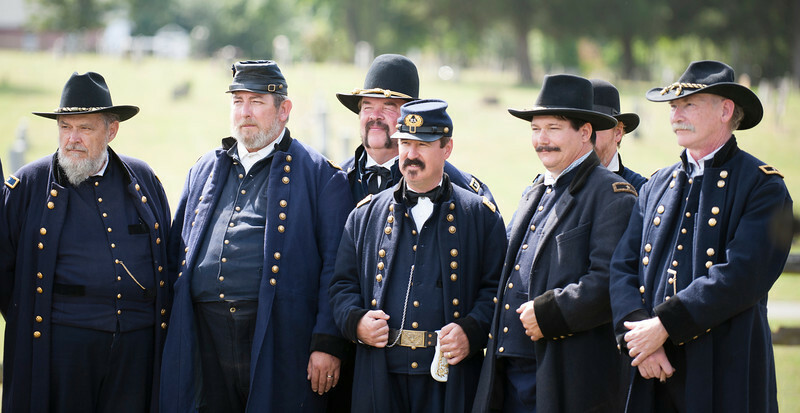 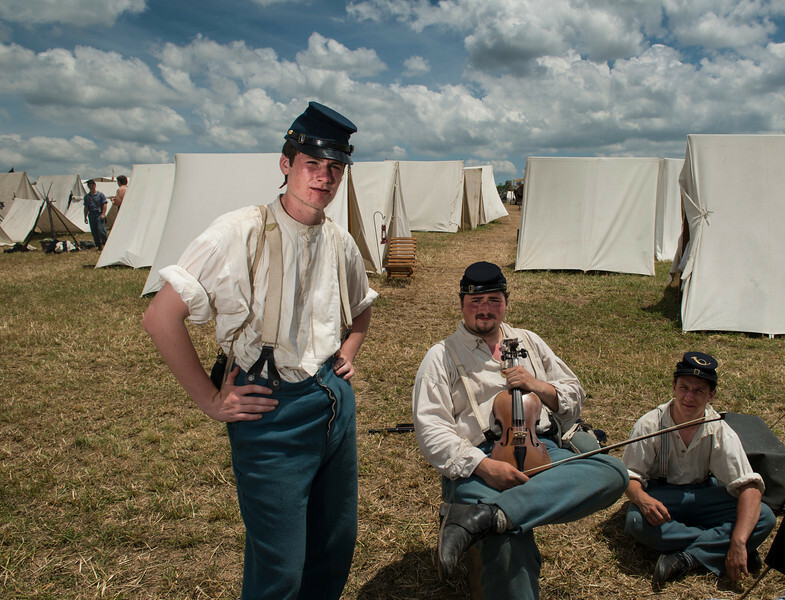 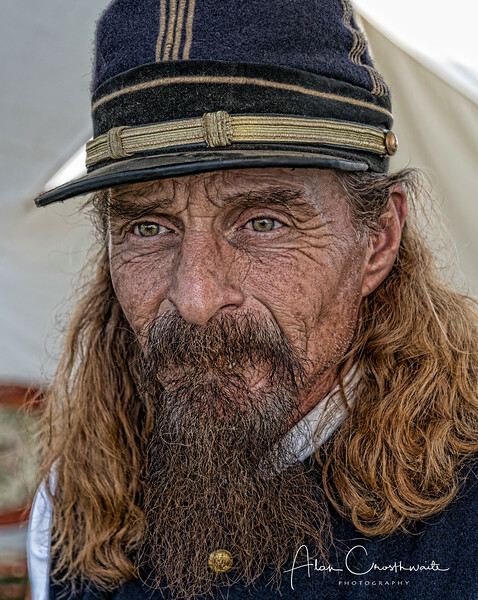 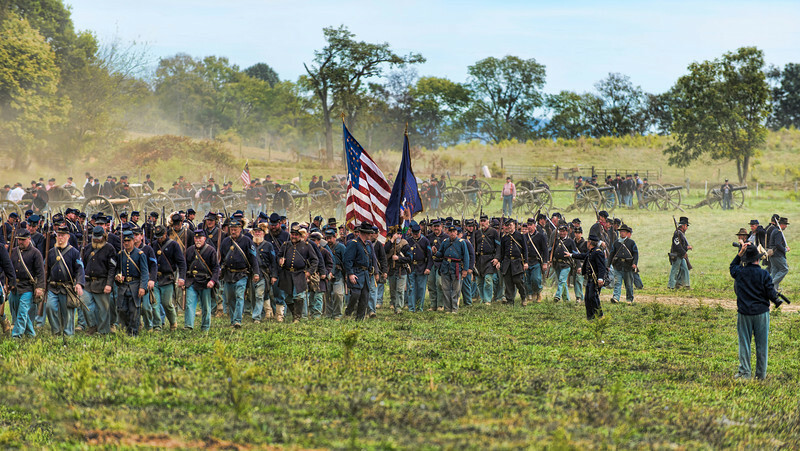 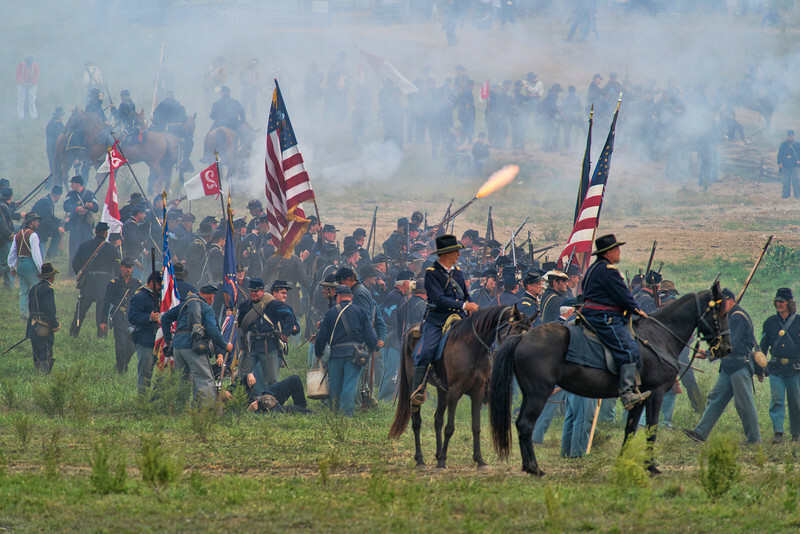 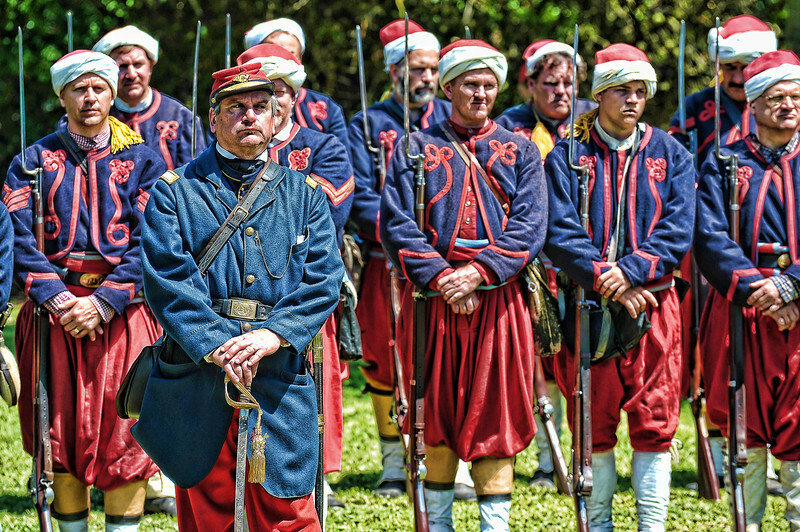 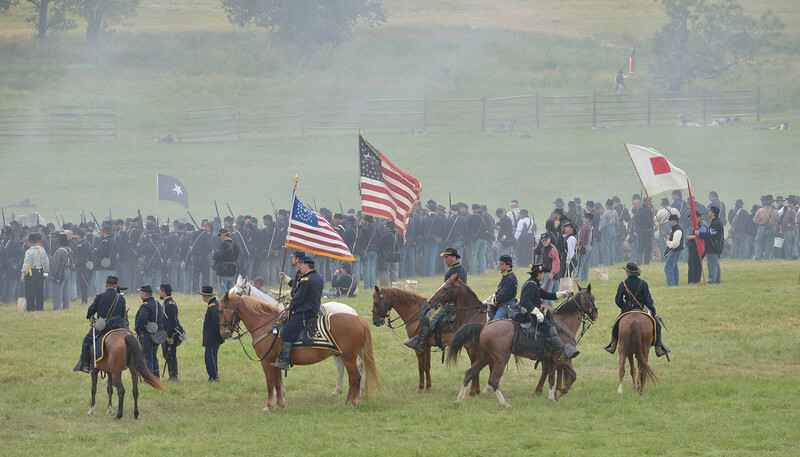 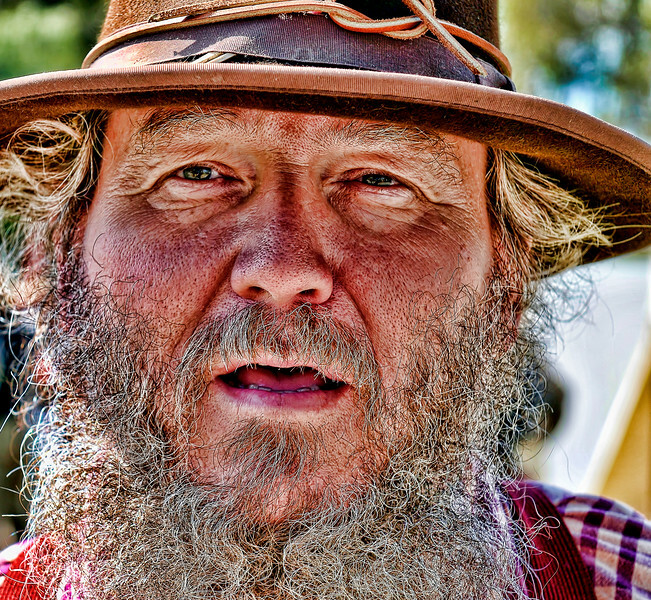 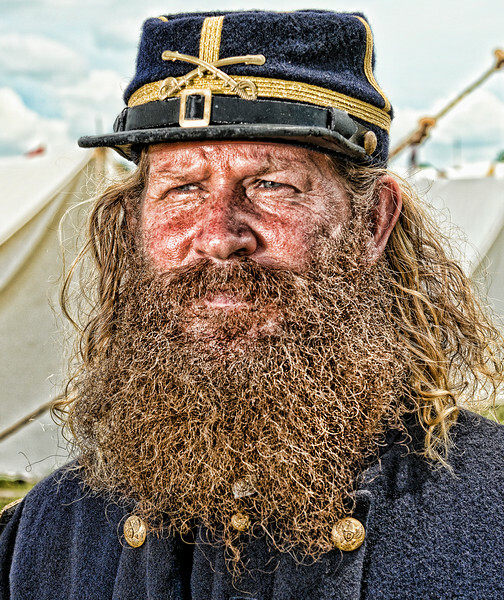 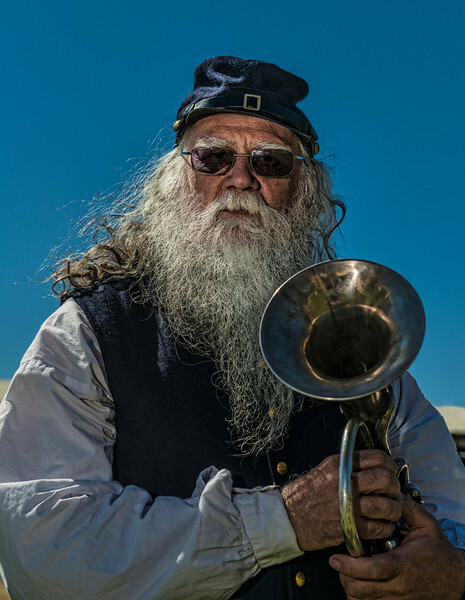 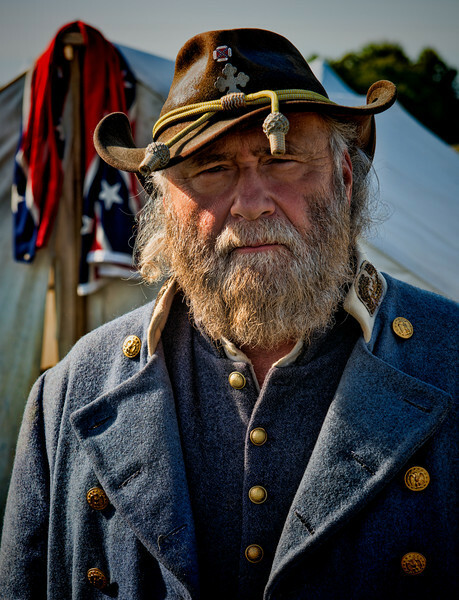 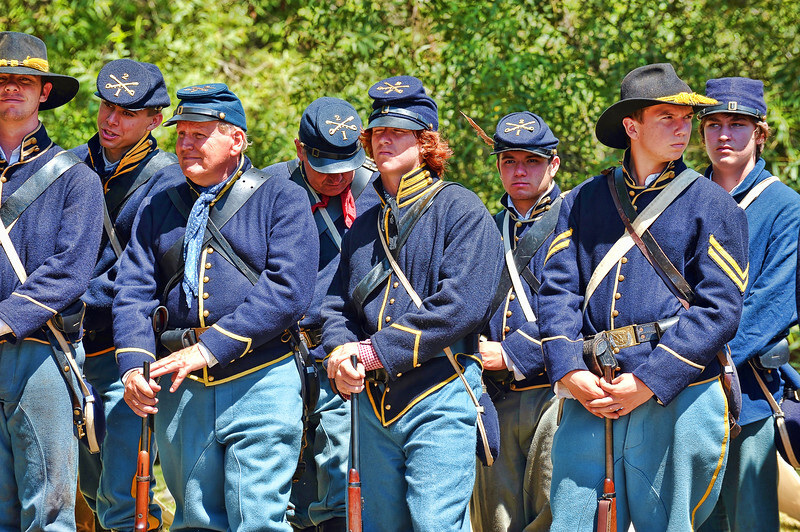 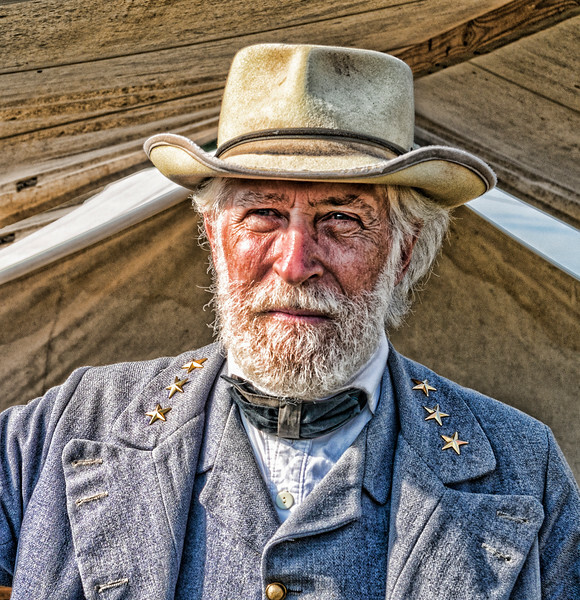 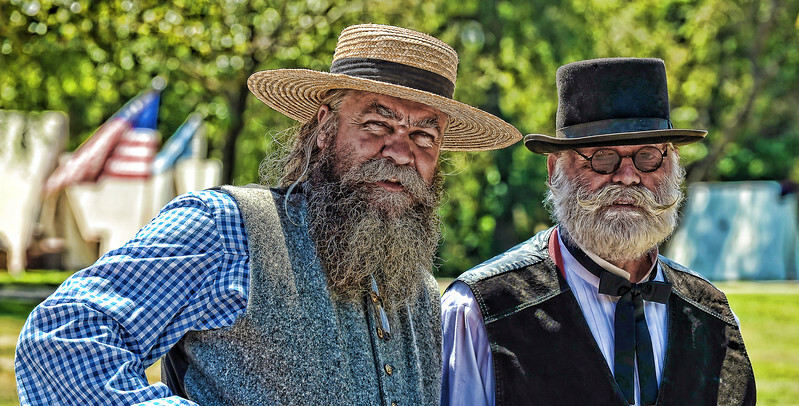 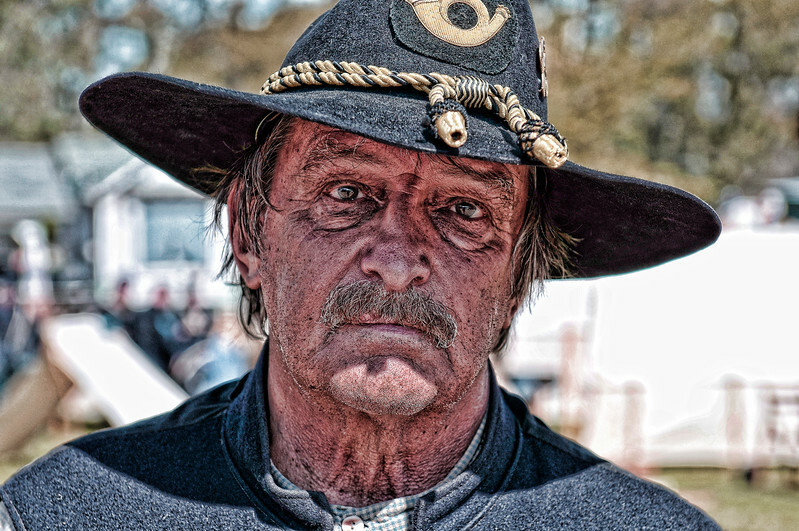 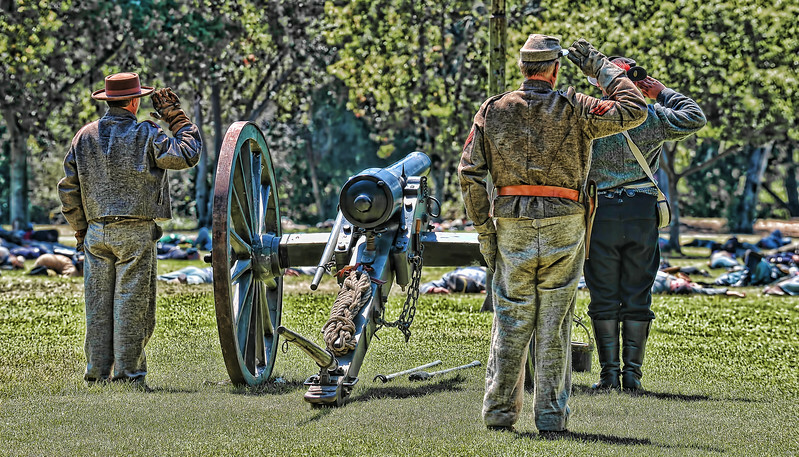 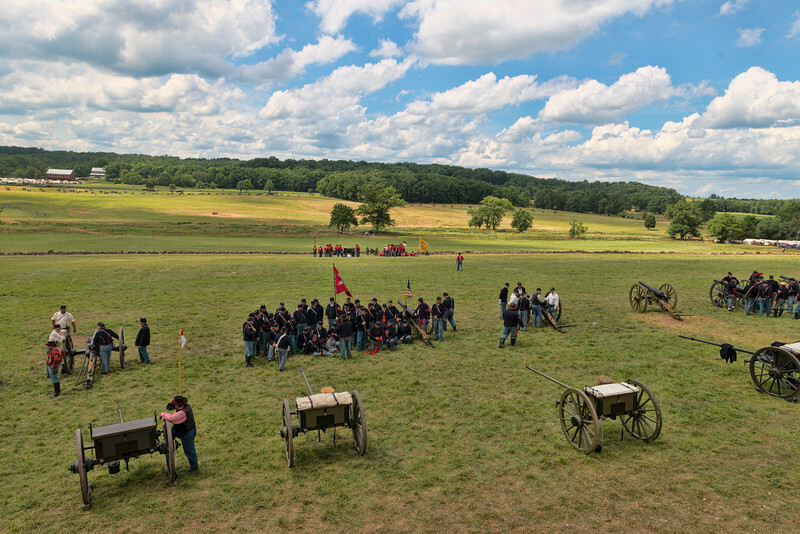 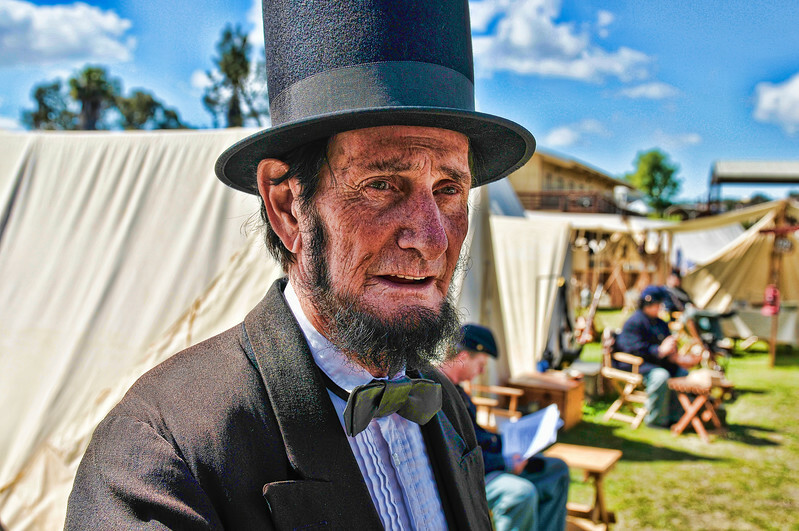 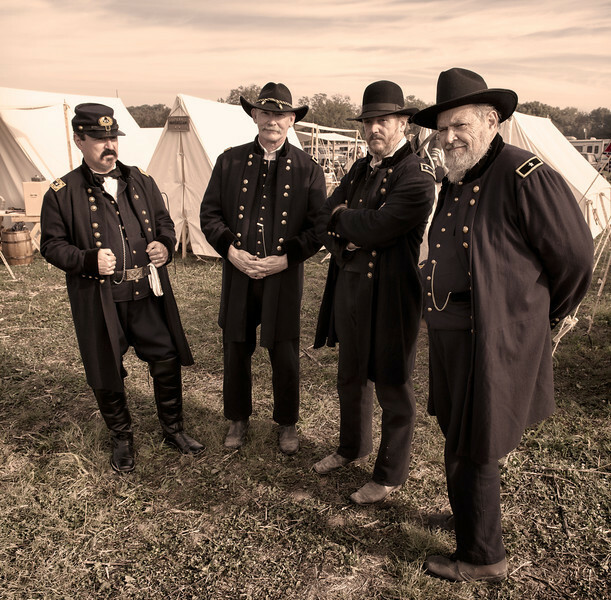 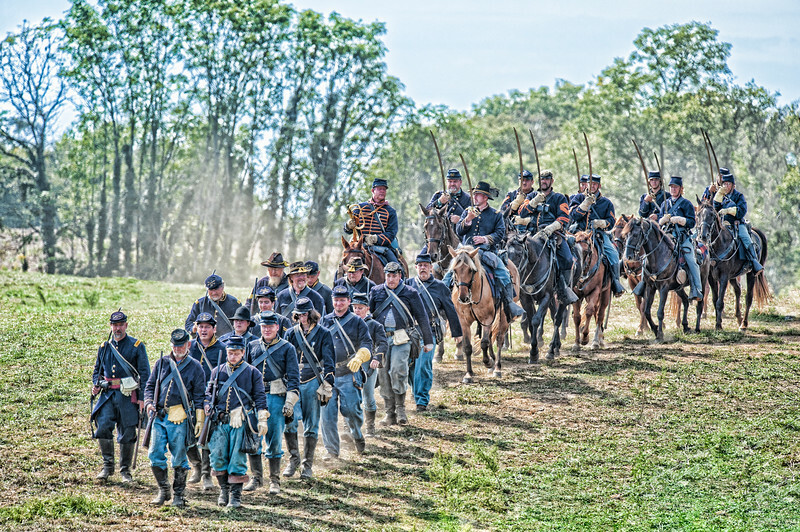 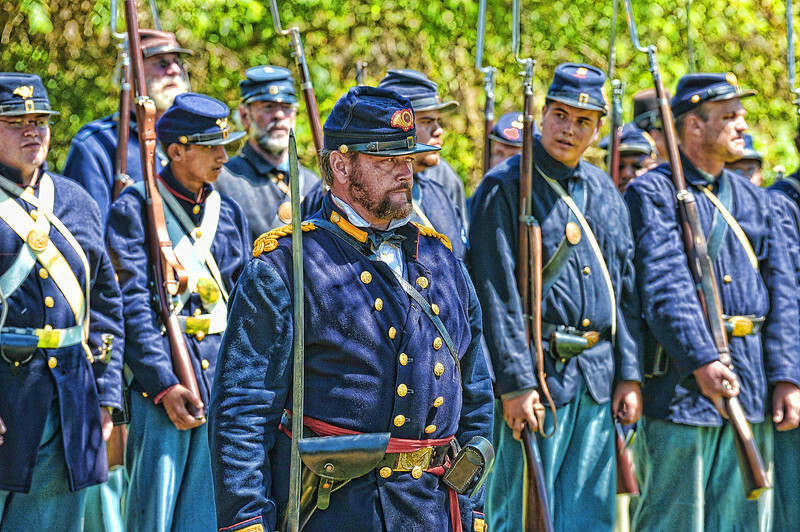 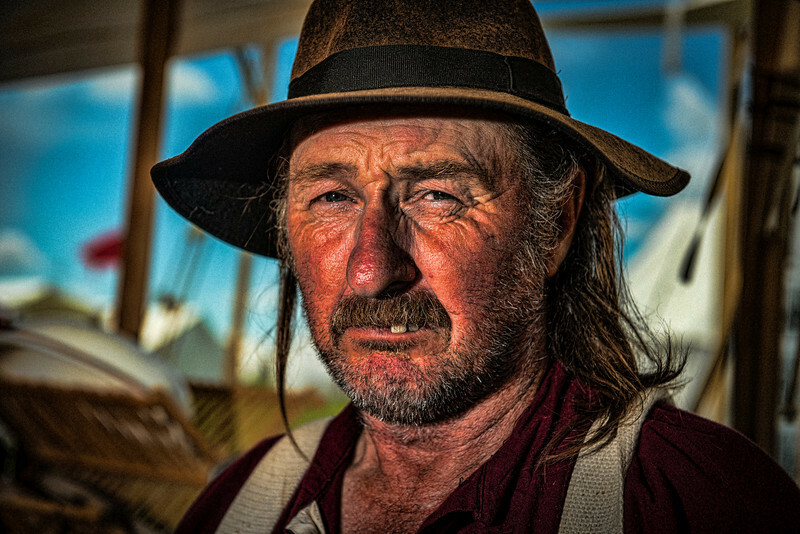 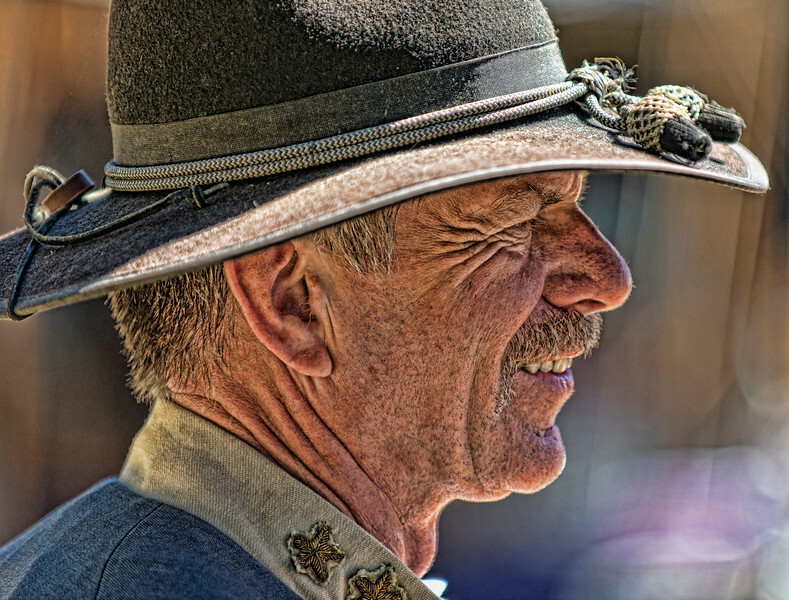 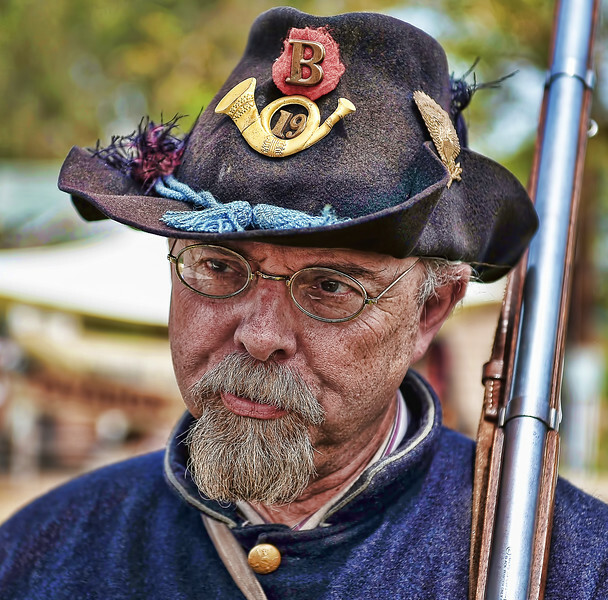 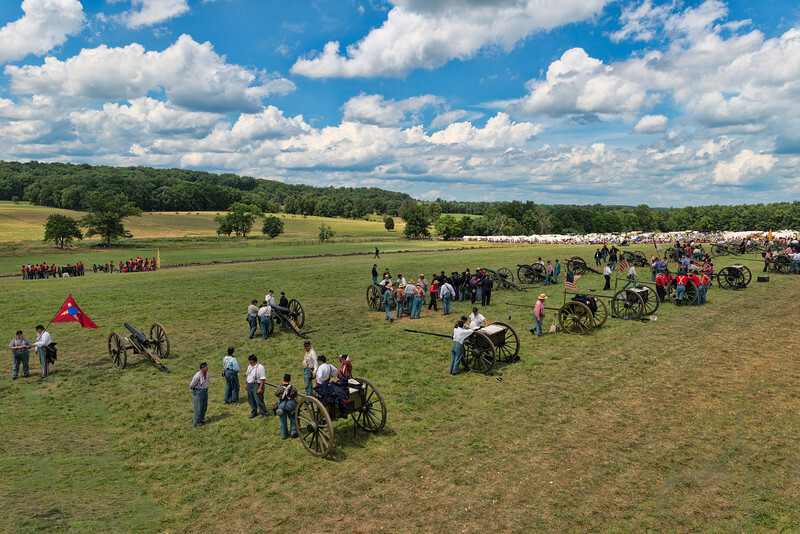 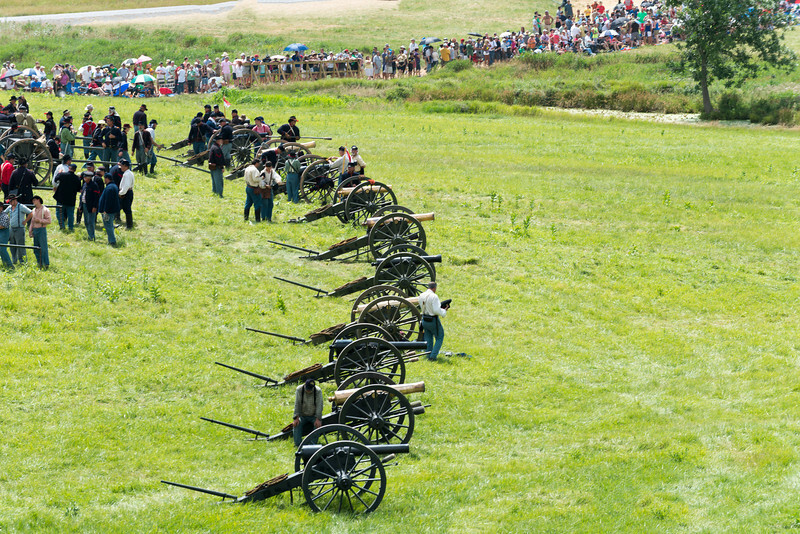 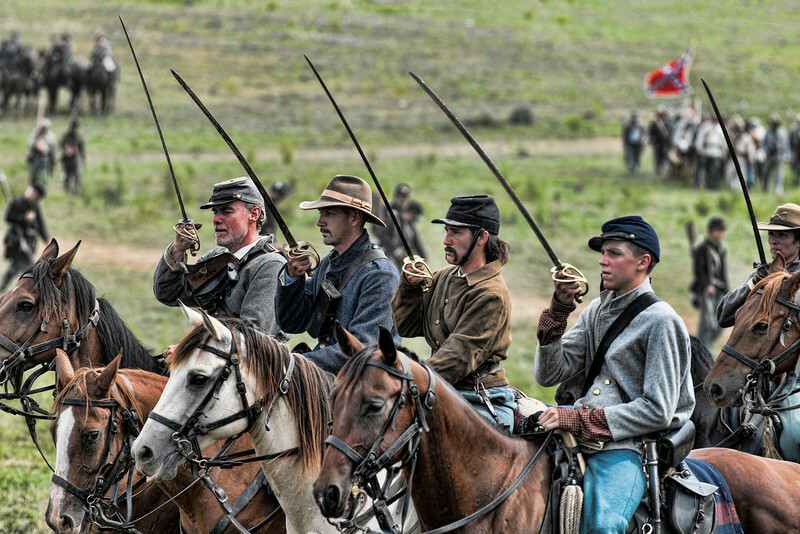 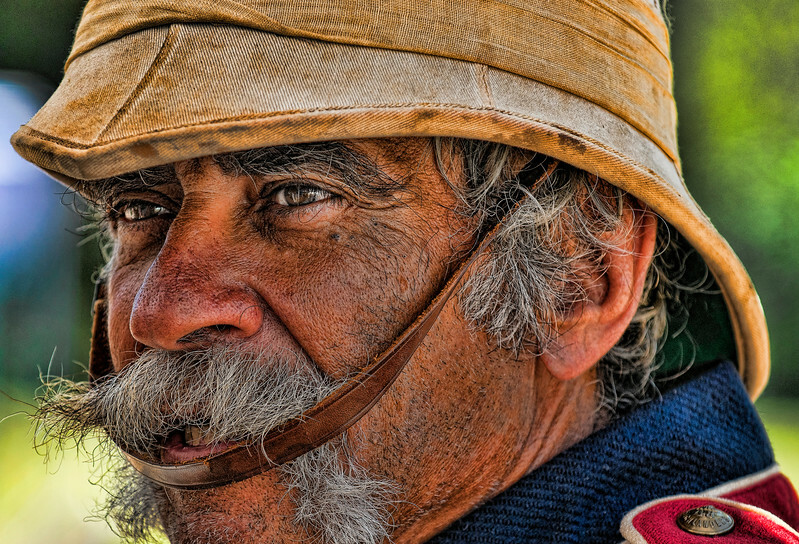 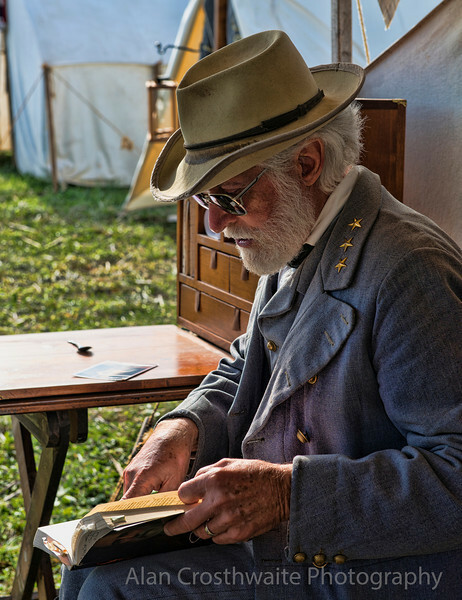 Re-enactment in Gettysburg, Virginia 2013-07-07.